The Round Shower Head from Alpine Building Product’s range of bathroom tapware is a modern looking shower head which is perfect for contemporary spaces. Available in a stylish chrome finish, the Round Shower Head offers an impressive water flow rate of 9 litres per minute and is rated as WELS 3 stars. 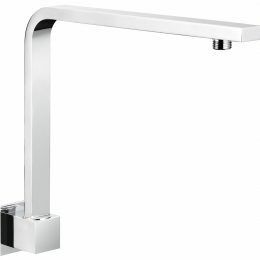 Enjoy the ideal blend of style and versatility with this shower head. 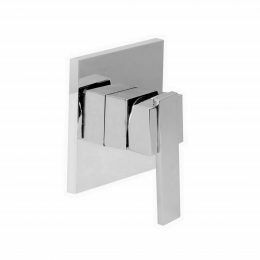 It includes a female ½ BSP inlet and is designed for easy installation across all standard shower arms. 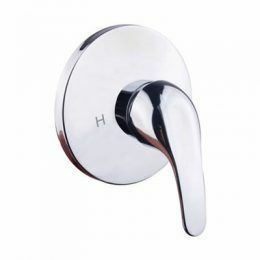 It also comes equipped with an adjustable swivel ball joint made of high-quality brass. 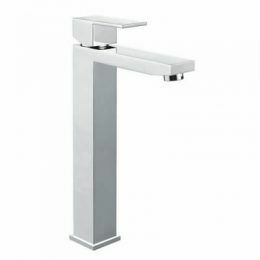 Experience the best in quality with Alpine Building Product’s bathroom tapware. The Round Shower Head features exceptional construction quality using solid DR brass for added longevity. 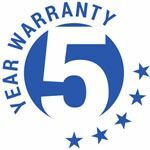 As proof of its quality, it is backed by an impressive 5-year warranty. 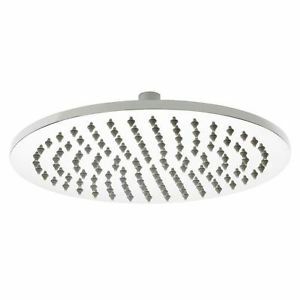 Visit your nearest Alpine Building Product retailer to purchase the Round Shower Head today!